Save 30% on Any Printed Book Today on Amazon. Yes, ANY Book. 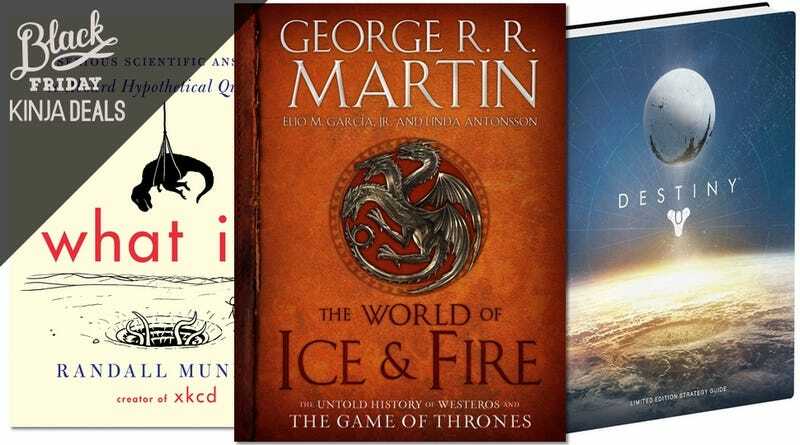 Category-wide sales on Amazon are few and far between, and this is one of the most wide-ranging discounts they've ever offered: Promo code HOLIDAY30 will take 30% off any physical book they sell, up to $10. Unfortunately, this deal excludes Kindle titles and audiobooks, but if there are any commemorative coffee table-type books or collector's editions that you've been eyeing, this is likely to be the best deal you'll see this holiday season. Just choose carefully; you can only use the code once per account.